The power industry has changed drastically, and the ability to start up quickly and generate reliably and economically are no longer luxuries, but requirements. That puts more pressure than ever on your steam and water sampling system. Here’s what you need to know to minimize the adverse effects of cycling on chemistry results and streamline busy start up times. This information was originally presented by John Powalisz at the 37th Annual Electric Utility Chemistry Workshop, held June 6-8 in Champaign, Illinois. Steam and water sampling is a key component of a successful chemistry program in cycling power plants. It helps protect both equipment and plant personnel, while ensuring maximum output, helping identify and predict failures, and helping start up the unit faster. But many Steam and Water Sampling Systems (SWAS) in cycling plants fail to consistently control pressure, flow, and/or temperature. They don’t provide consistent online analyzer flows during startup or low load (night shift), and they fail to properly mitigate high iron transport during startup or load changes. Inconsistent samples lead to inconsistent and unreliable analyzer measurements – and ultimately a lack of trust in the data the system is providing. This faulty data can lead to incorrect diagnosis of chemistry issues and overall poor cycle chemistry control, which contributes to heat transfer inefficiency, increased chemical cleanings and lower boiler or turbine life, with increased operating and maintenance costs. Consistent maintenance, proper flow rates and analytical results are required pieces of the puzzle. 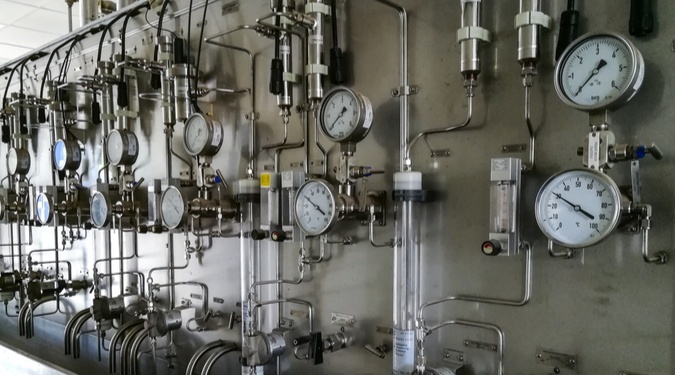 The main purpose of the steam and water sampling system is to allow personnel to make quality decisions in a timely manner in order to protect the asset. Inconsistency undermines their ability to do this. Thus, inconsistent operation of a cycling unit presents a serious challenge to the chemistry program. Your Sampling System Is Talking To You - Are You Listening? Our discussions with seasoned professionals reveal a theme: When a chemistry upset occurs that results in costly damage, the instrumentation was telling the story, but the story wasn’t believed soon enough. This is no small problem: Corrosion-related inefficiency and failures cost the industry over $3 billion per year due to loss of availability and loss of efficiency (increased heat rates). 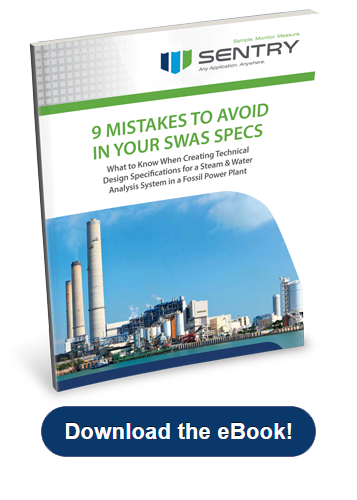 Boiler tube and steam turbine failures may result in lengthy forced outages that incur direct repair costs and the high cost of lost generation. Make sure your instrumentation is telling – and you’re hearing – the right story. Start with your people. If your plant is well-staffed and has few pressure/load changes, you can probably use a manual system. But if you’re like most plants and people are scarce or you have frequent pressure/load changes, you need to automate or outsource as many functions as possible to ensure consistency. Know what you can control. You can’t control the operational mode or number of employees, but you can control the procedures and training, as well as the technology you use. Make sure you have the right procedures and systems in place to get consistent and accurate chemistry readings. Automate the flow. Frequent cycling or sliding pressures require lab technicians to manually adjust equipment to maintain sample velocity, which can be a challenge with limited staff and resources. By using a solution that automates the flow, the operator only needs to set the desired sample flow and the system automatically adjusts to changes in the sample pressure, decreasing the amount of resources necessary. Missed the Electric Utility Chemistry Workshop? Download your free copy of this presentation by clicking the button below. John Powalisz, Industry Manager, is dedicated to sharing his technical expertise and knowledge of sampling equipment and systems in power plants, refineries, chemical and food processing facilities garnered from more than 19 years with the company. 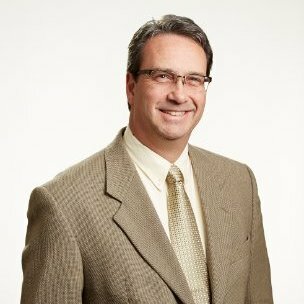 John has worked with clients worldwide to help them to comply with regulations and optimize processes by applying proper sampling hardware and techniques. While he is well-versed in all Sentry products and applications, he is particularly focused on the food and beverage and power generation markets as well as emerging market development.